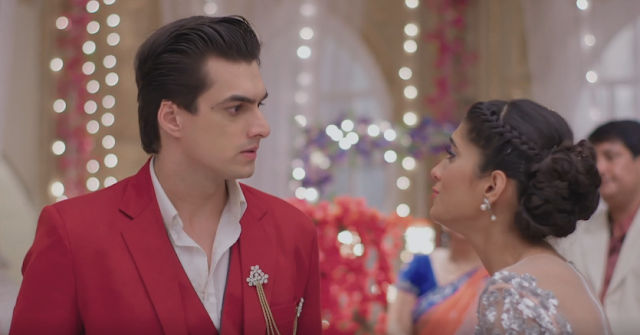 In Star Plus Show Yeh Rishta Kya Kehlata Hai It seems that Naksh and Keerti’s love will get strengthen post Naksh will decide to tell entire truth to Keerti in Yeh Rishta Kya Kehlata Hai. It would be very exciting to watch when Naksh and Keerti’s first love confession. 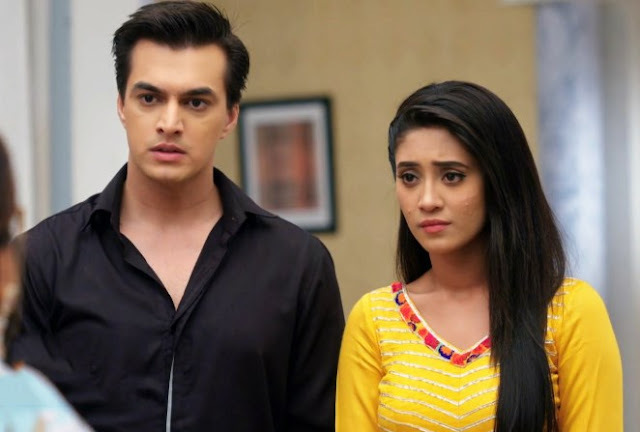 After Kartik provoke Naksh for betraying Keerti. Naksh feels very disappointing moreover he realizes his love for Keerti and thus he decides to confront Keerti. Naksh is hesitate to reveal his truth but at the same time Naira turns his support. Naksh will now confront Keerti where he will be seen confronting Keerti revealing his truth. Naksh will try to confess Keerti that he married her was only compromise but now he really loves her. It would be very intense to watch what will be Keerti’s answer to Naksh’s confession.